The Partners for the Advancement of Collaborative Engineering Education (PACE) lab is a computer lab available to Mechanical Engineering students. 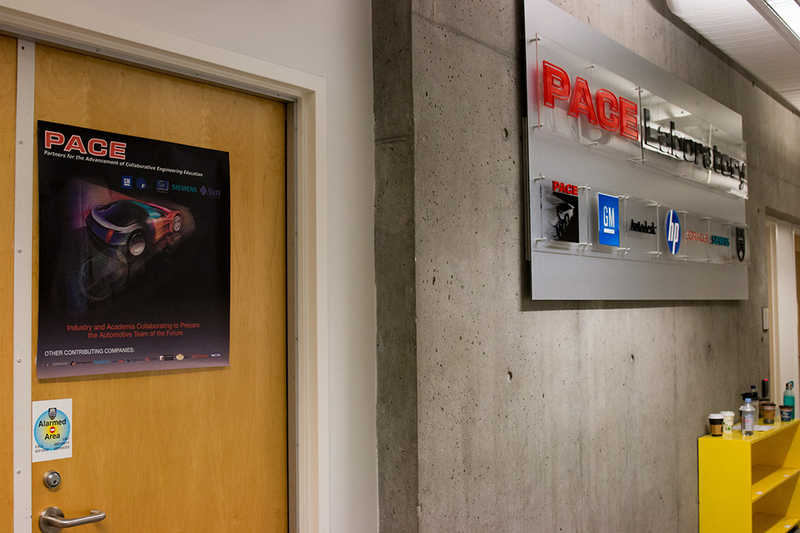 The 36-seat PACE lab is located in the basement of the ICICS building (room X060), and contains advanced industry-standard software for teaching courses. This facility allows students to gain relevant experience in using software for designing and computing. 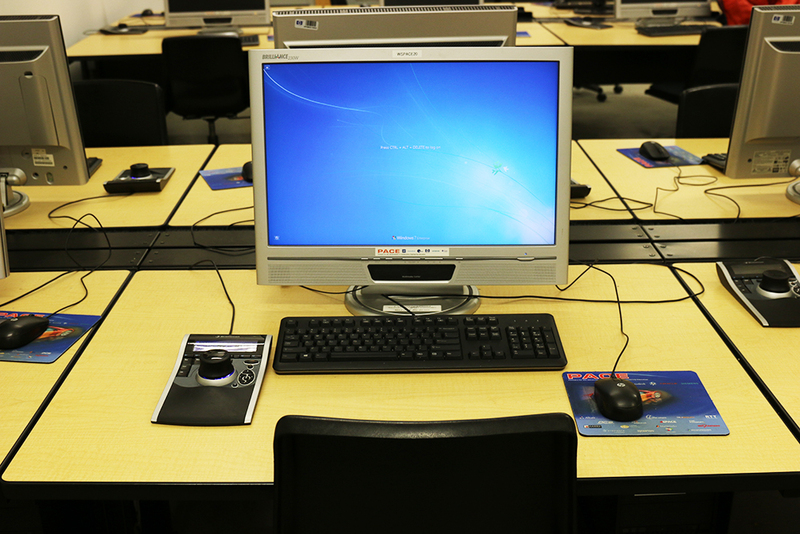 The computer lab can also be used by students to work on extracurricular academic projects, and student design team projects. More information about lab access can be found here UBC PACE Lab.